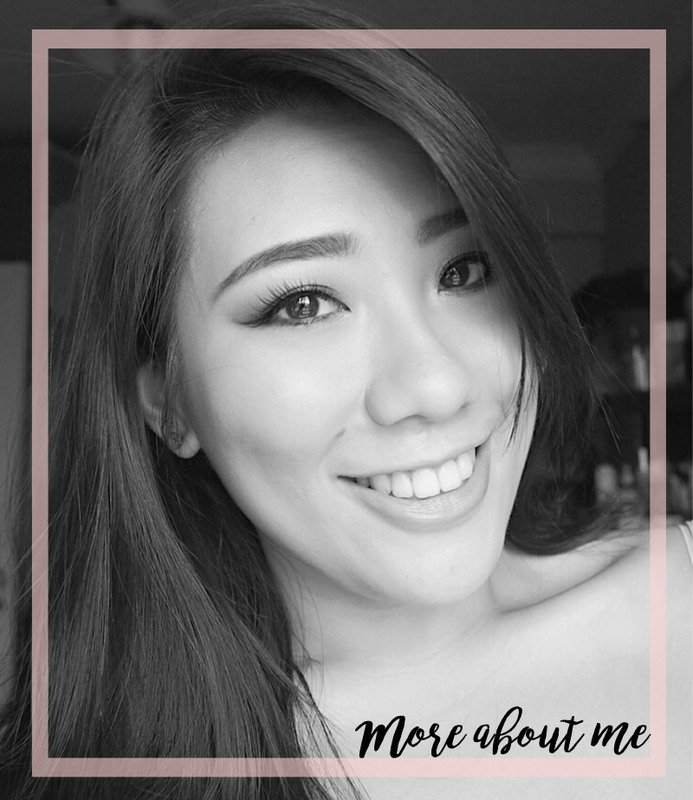 In a hot and humid climate like Singapore, keeping makeup on our faces is pretty challenging. 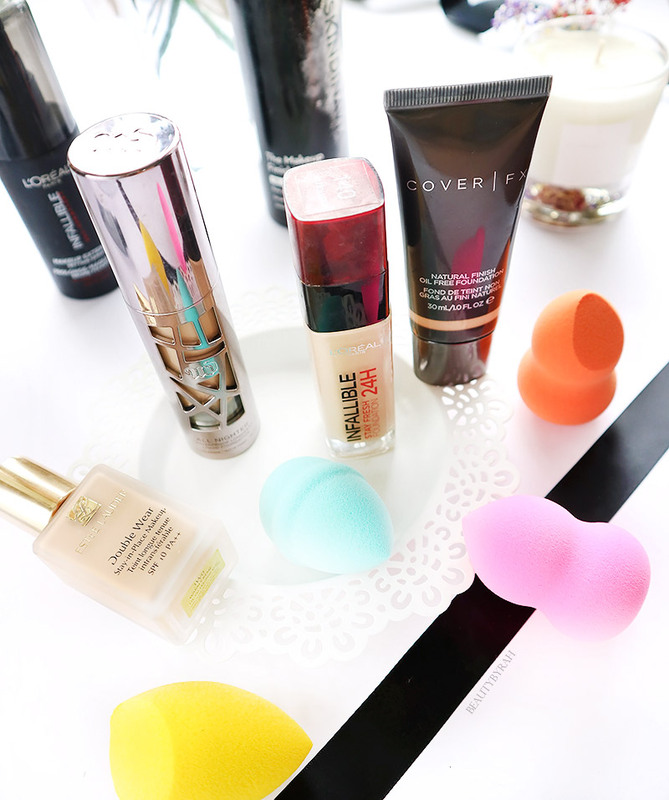 The humidity and sweat definitely aids in the melting of foundation and we all know, that isn't a pretty sight. 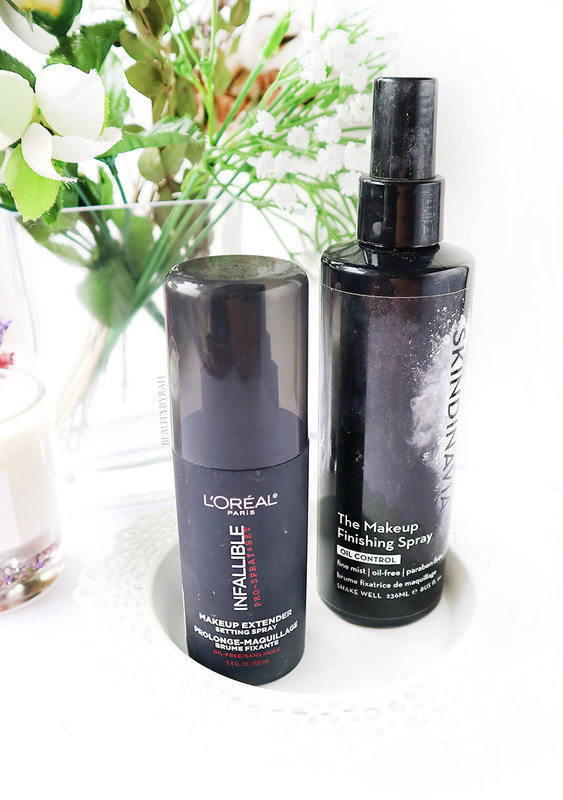 After some trial and error over the years, I have found some techniques that really helped my foundation to last longer on my oily skin so here I am, sharing them with you and I really hope that it helps you too. It may seem really obvious but it requires mentioning. I was one of those who didn't see a need for primer or that primers were not even on my radar. However, once I tried it and saw the difference it makes to my makeup application and wear time, there is no turning back. There are a myriad of primers out there meant to hydrate, minimise pores and illuminate the skin, but choosing one with glycerin would help to ensure that your foundation stays onto the skin without gliding for as long as possible. Many have been raving about the Nivea Men After Shave Balm as a primer due to its high levels of glycerin, and I have to say that the hype is pretty real as I noticed that my makeup looked really great at the end of the day. 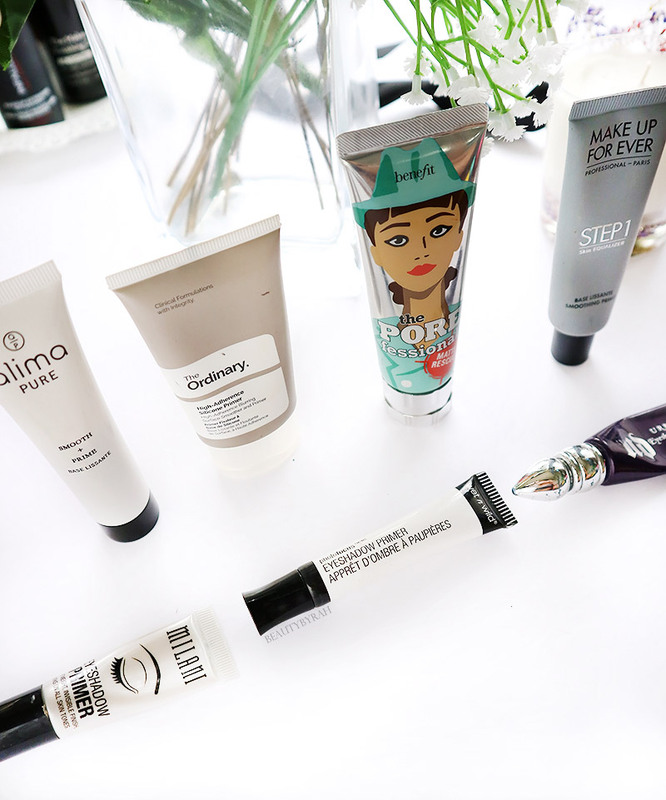 I also do like the Benefit Porefessional Matte Rescue Primer , Alima Pure Smooth + Prime (review here) and the ELF Mineral Infused Primer as well. Yes, I know, your brows are furrowed quizzically right now but I assure you, this works. I noticed that my foundation tends to rub off or slide off the tip of my nose throughout the day and that gets a little irritating considering that the nose is one of the focal points of the face. I realised that to prevent foundation from sliding off, applying a thin layer of eye primer beneath it really does help quite a bit in holding onto the foundation. I will just use any eye primer I am using on the eyes that day. I learnt this trick off Nikka Joy on YouTube, and she always shares many useful tips so be sure to check her out if you're interested. Yes, another rather obvious point, but once again, I have to mention it. 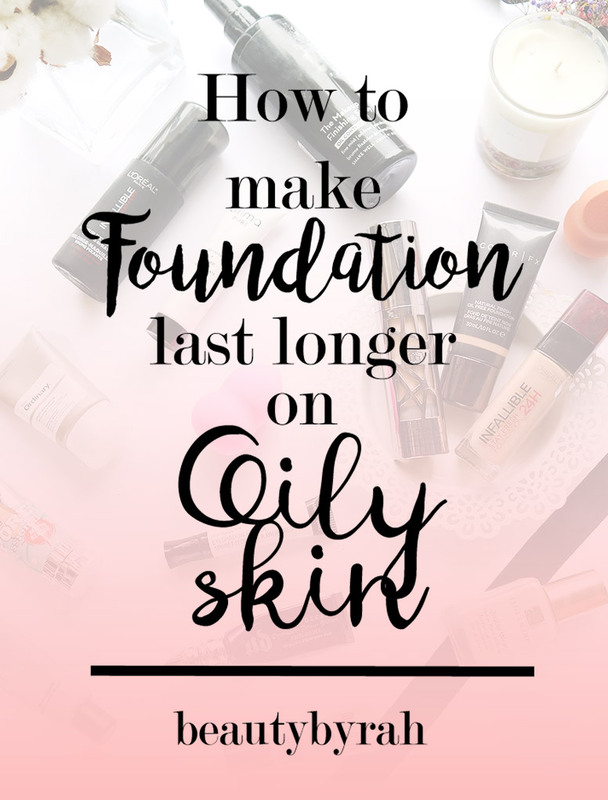 There are many foundations out there in the market that are created to give the skin a dewy and natural finish, but I find that these are unable to last long on the skin. Choosing one with a formulation that is meant to last will aid tremendously in wear time. These are usually on the more matte in finish, but I like to add a little highlighter here and there to add back some natural glow as the face can tend to look one dimensional if I do not do so. 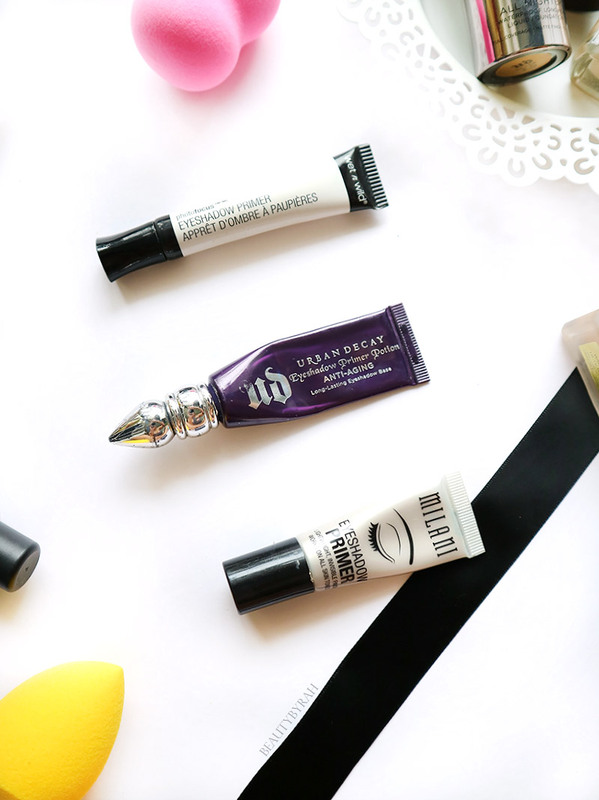 My favourites are the Urban Decay All Nighter Liquid Foundation and L'Oreal Infallible 24H Stay Fresh which I raved about. I used to own the Revlon Colourstay and that worked great too. And I do not mean just till it is blended. Keep working it in for a few minutes and I know that sounds unnecessary, but I do see a difference as to how the foundation looks and hold throughout the day when I spend a few minutes more just pressing the product into the skin. This really does help to push the product into the skin, rather than it just sitting atop of it. If I really want my foundation to look good and last that day, I would usually do this step until my arm feels tired (or hurt, even) and I am not exaggerating. But try this, and you should see a difference. I always notice the difference in the wear time of my foundation when I powder using a loose fluffy brush and when I use my beauty blender (but any beauty sponge will do the trick!). It started out because I was lazy to reach for my powder brush and I used my beauty sponge to apply powder instead. This really helps to push the powder into the skin and to set the makeup. The dampness of the sponge also helps to take away any cakiness on the skin and it almost melts the powder into the skin, making it look flawless without looking like you have a crap ton of powder sitting on it. This is always my favourite step at the end of my makeup routine. This helps to remove any cakiness on the face, which I tend to get, especially under my eyes. Choosing one that is meant to prolong the makeup will definitely in aid in makeup wear time. My favourites include the Skindinavia Setting Spray for oily skin and the ELF Mist and Set. I have never tried the Urban Decay All Nighter Setting Spray (I should) but I do have friends that swear by it, so it is something you can check out as well. I usually do this routine on days where I really want to look good throughout, and this is especially useful for days when I have to go to work in the day and attend an event at night after. 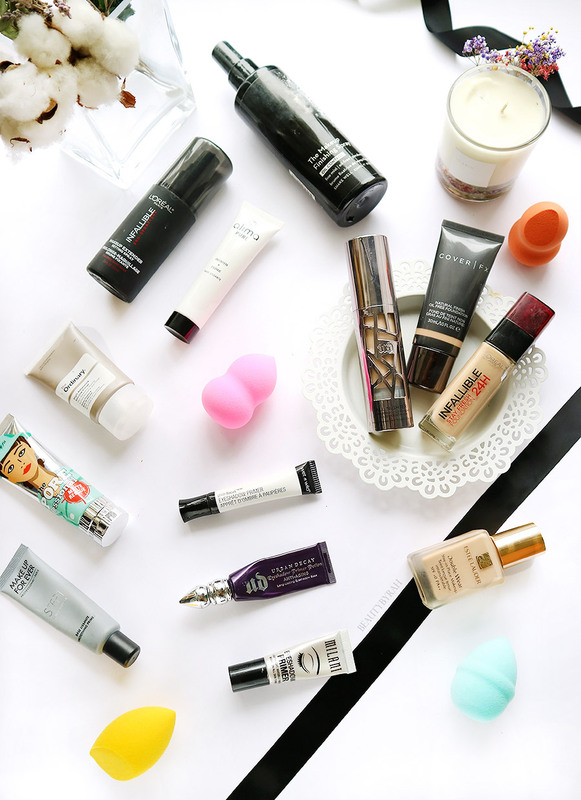 The products featured here are just some of the ones I like to use, but you can use whatever you have and I am sure that it will aid your foundation wear time as well. Hopefully, these tips were useful in some way! If you know of more tips that I did not state here, please share! What do you like to do to help your foundation last longer? **The iHerb links are linked with my reward code.